I love pumpkin flavored foods. So, in the Fall, I horde multiple cans of pumpkin just in case there’s another pumpkin shortage…ever. And since reading Angela’s awesome post on How to Substitute Eggs, I’ve been using pumpkin in 1/4 cup portions in tons of recipes that call for eggs. But, sometimes I get stingy with my pumpkin. Or I decide it’s not worth cracking open one of my big cans of pumpkin just for a 1/4 cup of it. Or I debate about what other delicious pumpkin thing I can make immediately with the remainder of the can. Alas, I’m not always able to make multiple delicious pumpkin foods at once. I need pumpkin baking portions. Like pumpkin pudding packs. It finally dawned on me that, instead of just throwing the pumpkin in a freezer bag and sticking it in the fridge until I make something (or…travesty of travesties, it goes bad! 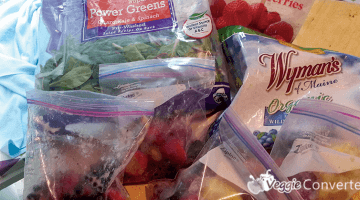 ), I could freeze it in 1/4 cup portions just like I freeze our applesauce and yogurt. Duhr. And then, a week or so later, I finally got around to doing just that. So, I thought I’d share. Portion out 1/4 cup per muffin well in each of 8 silicone muffin wells. Freeze. 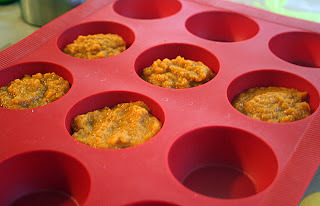 Remove frozen pumpkin “pucks” from silicone muffin tin and place in a freezer bag and refreeze. Thaw portions when needed for baking or cooking, one 1/4 cup portion per egg replacement. Or thaw multiples and make delicious Pumpkin Biscuits or Pumpkin Cream Cheese Muffins. Drool. The pumpkin froze wonderfully and I’m loving the ability to make a pumpkin-something without the pressure to make it right away. Awesome. And, bonus, the kids think the pucks are cool. 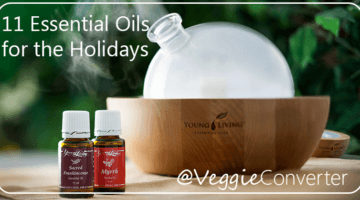 This post shared at Gallery of Favorites, Fresh Bites Friday, Friday Favorites, Potluck Friday,·Frugal Fridays and I’m Lovin’ It. This is a great tip! I get stingy with my pumpkin too as we can't always get canned pumpkin in England. In fact I have about a dozen cans of it in my cupboard right now as if I see it, I buy several cans! Your tip will encourage me to be more relaxed about using it. Thank you for sharing this excellent idea, and those two yummy recipes too! This is a wonderful tip! 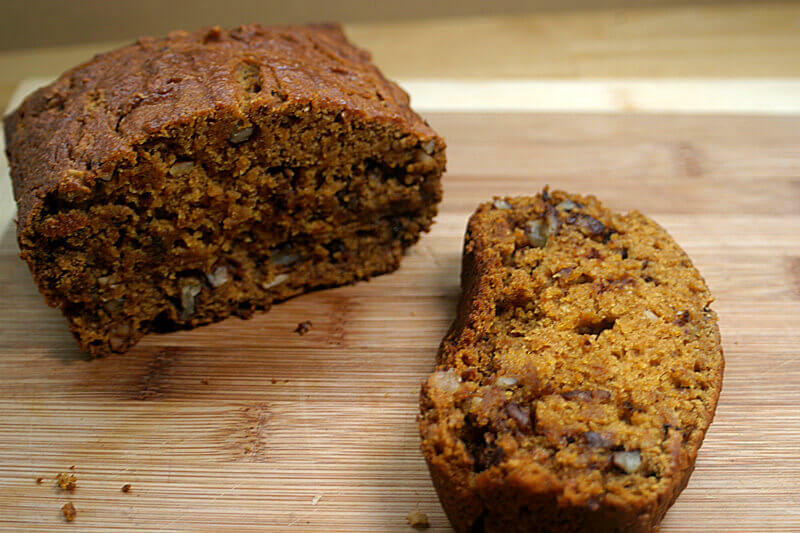 I often have leftover pumpkin or pureed sweet potato. 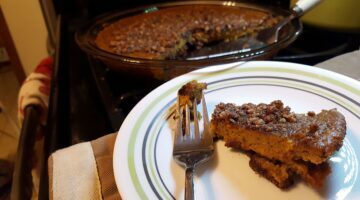 I do the opposite, instead of getting stingy, I want to use all the pureed pumpkin, which often takes 3 – 4 recipes and my family gets a little tired of all my pumpkin dishes. Once I open it, that's exactly what I did, too, Alea. It was before I opened the can that I used to get stingy because I'd have to use it all at once! Now I don't have to go pumpkin crazy all at once…I can spread my insanity out over weeks at a time. 🙂 And you're right, my family got sick of all the pumpkin at once, too.